Snowboarding - 01. October 2007. 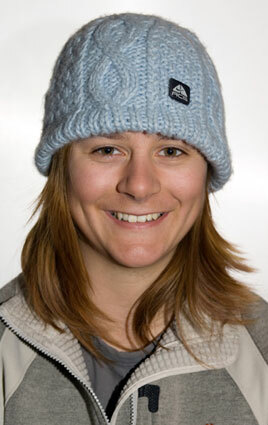 Zoe Gillings, Britain’s No.1 female snowboarder, started off the 2007/08 winter season in style by achieving her best result in a World Cup Snowboardcross for three years, when placing 6th in the Nokia Snowboard FIS World Cup Competition in Valle Nevado, Chile, the opening event of the 2007/08 Season. 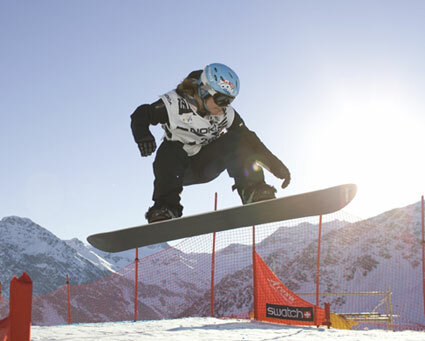 Zoe Gillings did really well to qualify for the finals in 11th place, after a spectator ran onto the Snowboardcross course, and she was forced to do a re-run. Gillings convincingly won her quarter final heat, but unfortunately a tough lane draw in her semi-final, meant that she narrowly missed out on qualifying for the final and finished 6th overall. The competition was won by reigning World Champion Lindsey Jacobellis from USA.